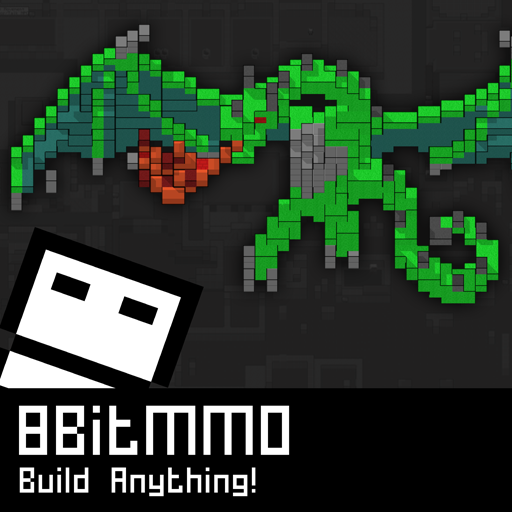 8BitMMO is a retro-style 2D massively multiplayer game. It's a giant construction sandbox where users can build a home or a castle in a persistent streaming world. They can become a mayor and manage their own city. Fight evil Lawyercats and engage in player vs player battle. The game is free to play. Premium items (such as hats) can be bought with Bitcoin, but they do not provide any advantage in combat. The announcement that the game accepts bitcoins occurred on Sept 24th, 2013. This page was last edited on 27 September 2013, at 00:13.